Ronaldinho loves his women equally and he plans to walk down the aisle with them in August. The football star has announced that he will marry his girlfriends at the same time. The former Barcelona striker is in a relationship with two women – Priscilla Coelho and Beatriz Souza. Ronaldinho has been in a relationship with Priscilla for several years before he met Beatriz and also fell in love with her. 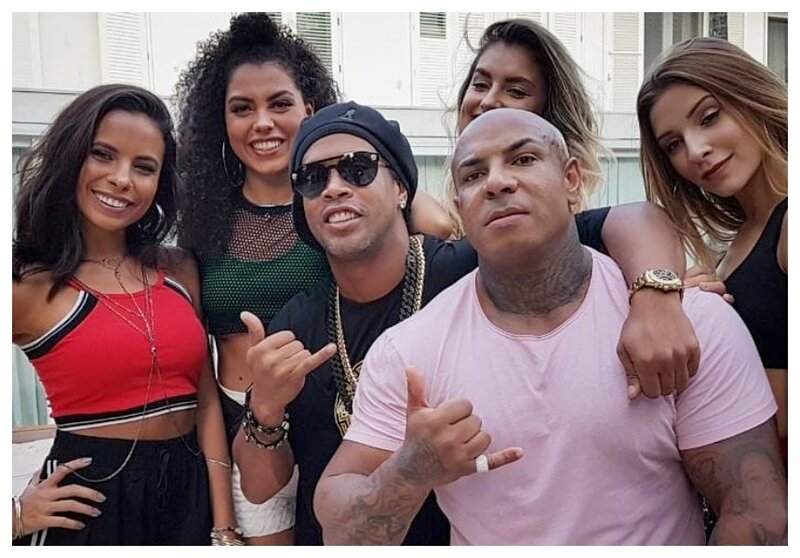 Previously Ronaldinho had vowed never to marry because he loved multiple woman, and he didn’t want to break their hearts by just marrying one. 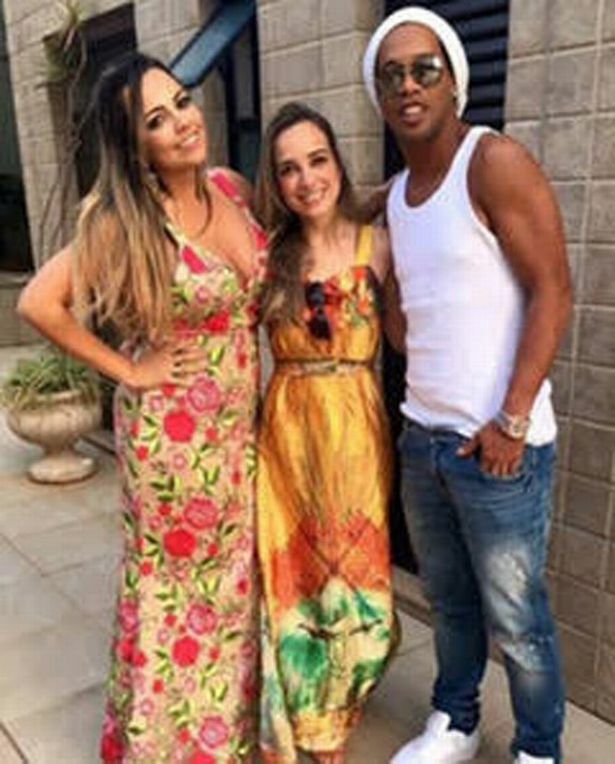 Ronaldinho and his two girlfriends have been living together at the star’s £15 million or Kes 2 billion mansion in Rio de Janeiro, Brazil. The retired Brazilian star is known to share everything equally between Priscilla and Beatriz; he pays each of his two lovers an allowance of around £1,500 pounds or 200,000 for their personal expenditure.